A reissue the debut album from Carolyn Fok / CYRNAI, an Asian-American female solo artist from the Bay Area. "Carolyn’s adventures in sound began with recording stories on a tape recorder at age 9 in 1976. A short time later, exploring the scattering of musical instruments and effects units her father left lying around the family home. She became especially fascinated by his TEAC reel-to-reel recorder that set off a lifelong fascination with sound design. By the age of 16 Carolyn had become inspired by industrial electronic act Cabaret Voltaire, as well as anarcho-punks Crass. Creating the stage name CYRNAI, a rearranging alphabet of Carolyn Fok, she played in several Bay Area bands including Treason, A State Of Mind, Trial and Rhythm & Noise between 1983 and 1991. 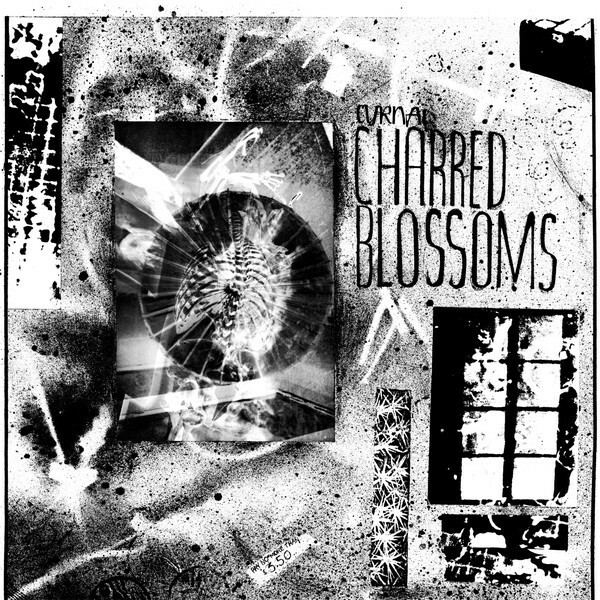 In 1983 Carolyn met vegetarian peace punks who changed her course a bit, and which influenced the political aspect of her first release, ‘Charred Blossoms.’ Although ‘Charred Blossoms’ was referring to the destruction of war, it was really about the indoctrination process of the human mind. All songs were recorded at her parent’s house in the suburbs using her brother’s Moog Opus 3, her father’s PAiA, Drummer Boy, synths, flute, saxophone and a Rhodes piano. She positioned microphones against amps to get frequency changes. While never physically cutting tape, Carolyn would try and get as many tracks of sound into 4 tracks via many starts and stops. 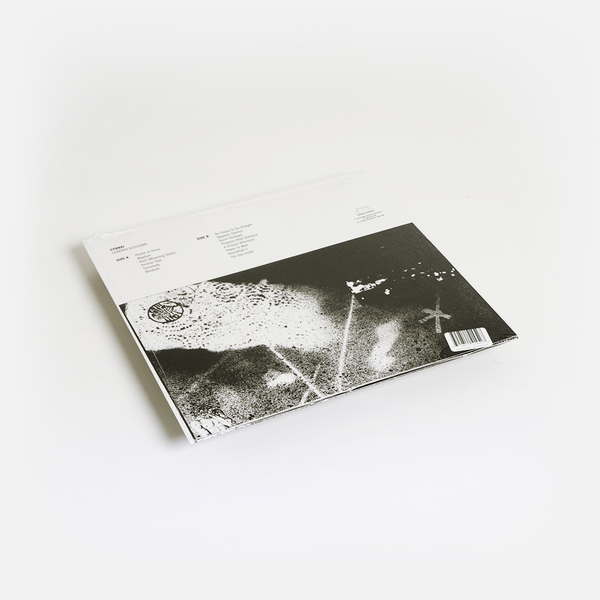 Thus began the CYRNAI sound: music and sound layered, combined snapped together, creating an unintentional new form referred to as ‘experimental’, though it had no particular intention of experimenting. Rather, it was naturally composing sound almost in a vacuum. The 6-track 12” EP was released in 1985 by Mind Matter Records with a 48-page zine featuring Carolyn’s poetry and drawings, re-printed here." Includes 8 unreleased bonus tracks & a 6-page press kit with photos and notes by Carolyn.